Solution. Does It Really Work? 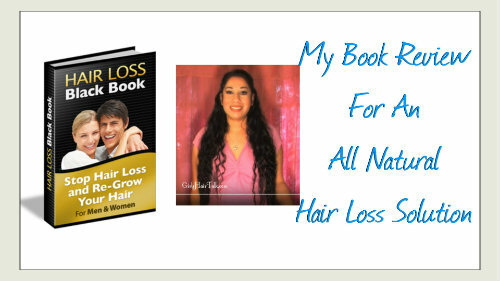 GirlsHairTalk Newsletter - Natural Solution Hair Loss Book Review. Does It really Work?